Arranging your mortgage can be time-consuming and overwhelming. This is where the team at Crystal Clear Financial Services can help – they have the expertise to find the right mortgage for you. They have access to the extensive market and are able to help find a mortgage to suit you and ensuring you save money where possible. Having a dedicated case handler, they have the time to see the process through from start to finish. 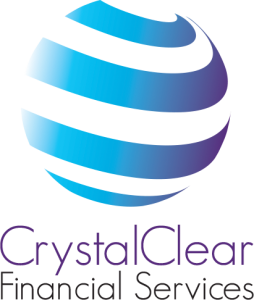 Surrey Estates has chosen Crystal Clear Financial Services as its preferred mortgage broker. Not only are they professional, provide outstanding customer service and have impressive records of client satisfaction, they offer whole of market mortgage advice with access to exclusive rates for time to time. SPECIAL PROMOTION: If you are referred by any member of the Surrey Estates Team, you will get a FREE initial consultation or home visit. Call us on 01483 478847 to arrange.